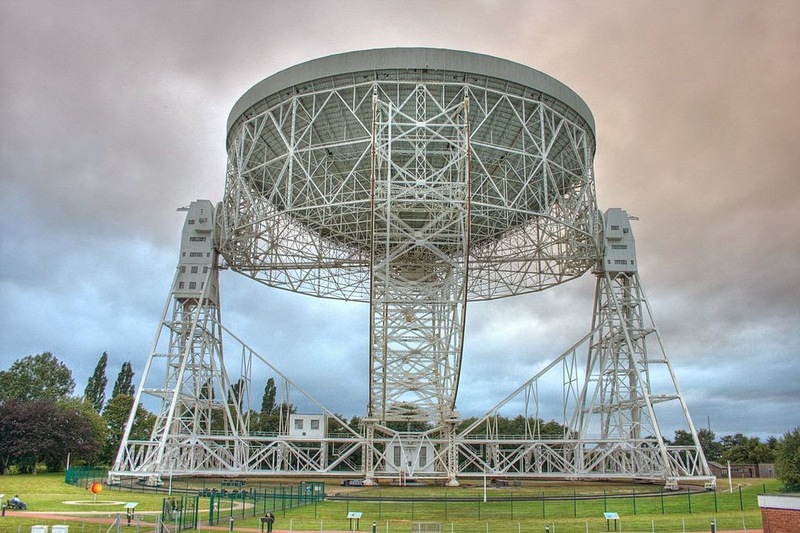 Authorities say four atheists from Ireland were arrested while attempting to hijack the Lovell Radio Telescope. According to authorities, and anonymous eyewitnesses, the four men tired to walk into the control room. When the guards asked if they had clearance to enter the control room, the men claimed that they were members of Atheist Ireland, and held up a binder with 1000 pages of single spaced text. “Unless you’ve read every single word of this work, you cannot question our authority to be here, or the mission we have to complete!” One of the men allegedly said. When the guards asked why the disliked Myers, a US based blogger, the men accused PZ of saying mean things about certain religious people, and atheists leaders. They especially noted the mean things he’s about the leader of Atheist Ireland, Michael Nugent. When the police arrived, the men threatened to disassociate them. Instead, police arrested the men, and charged them with attempted hijacking and attempted broadcasting without a license. Sources within the Greater Manchester Police say they are also looking into charging them with attempted illegal SETI transmission. A lawyer claims to be representing the men said the matter would be resolved very soon. Dave, who claims to be a spokesperson for AI, denied that the men were members of their organization. He did, however, have some choice words for Myers. In the background, a man could be heard apparently talking over the phone. Mumbler poll: SNP take commanding lead over Labor and Tories!